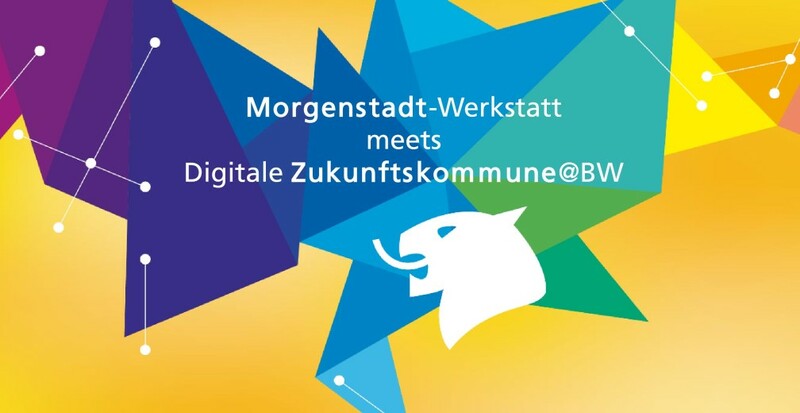 „Morgenstadt: City Insights“ How do we want to live and work in the city of tomorrow? edddison technologies and dav-it are partnering to present, discuss and exhibit interactive solutions to visualize future cities. 11 different Fraunhofer institutes, 14 cities of varying sizes and 22 companies have come together to create the innovation network »Morgenstadt: City Insights« in order to collaboratively conceptualize and realize the future of an integrated, sustainable, liveable and resilient city of tomorrow. Does the city grapple with congestion problems? Or face significant flood risk? Is the city struggling to deal with housing due to a growing population? Or is the challenge encouraging people not to leave the city? How can participation be conducted effectively? How can cities improve the quality of life for its citizens and the sustainability of its urban systems? And how will addressing these challenges change in the context of powerful trends such as demographic change, digitization, globalization and climate change? These are just some of the many challenges faced by cities around the world, often in the context of declining access to municipal funds. The “Smart City” has been embraced as a potentially effective mechanism to address many of these challenges. This re-thinking of urban development through the integration of urban systems, which has been enabled through the significant technical advancements of recent decades, presents itself significant challenges but also significant opportunities. The objective of Morgenstadt is to help cities best utilize and help define this transformation process with the aim of creating more sustainable, liveable cities. Taking a holistic perspective on urban challenges, we aim to collaboratively develop solutions for urban problems, facilitating new partnerships and connecting all relevant stakeholders at an early stage. edddison technologies and dav-it are partnering to present, discuss and exhibit interactive solutions to visualize future cities. davit is an expert in media technology, cooperative working and office communication.